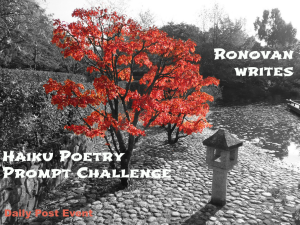 This week, the prompt words for Ronovan Writes Weekly Haiku Poetry Challenge are START and HOT. AND THE BIRDS START SOUTH. Here is my contribution. I hope you enjoy. I like this a lot, Mel. I like that even ‘blazing’ heat is welcomed. It keeps these hot parts of the world in perspective. You’re quite good at haiku, Melissa. 🙂 Well done… even sneaking in some punctuation! Thanks, that’s a nice compliment 🙂 Poetry is not my strong suit, but I try and Ronovan’s prompts are great. 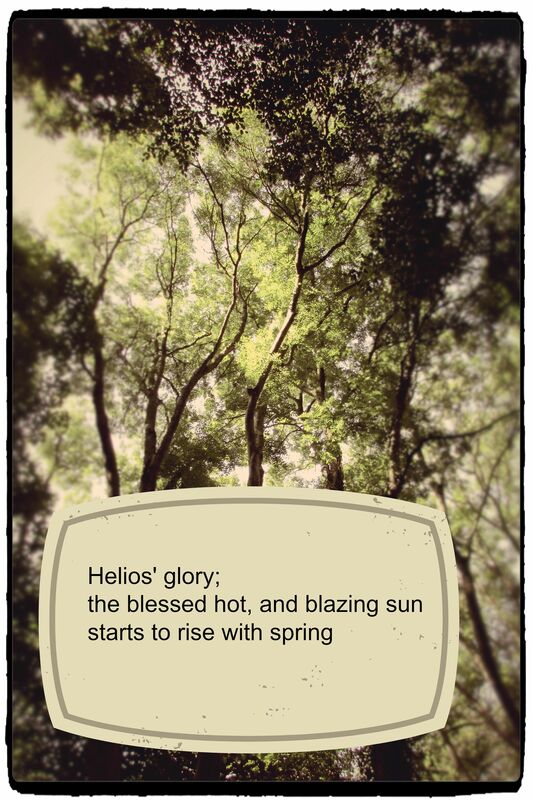 Yeah, a bit of homage to Greece with Helios. We hardly see him or Apollo in dreary old Scotland.